You may not know all the facts about tooth decay and cavities, but you do know it’s something you don’t want to have. Yet cavities (dental caries, tooth decay) are the most frequent chronic disease it both children and adults. In fact the National Health and Nutrition Exam Survey revealed that 92% of adults ages 20 to 64 have had a least one cavity and 26% have untreated cavities. Cavities are the most frequent chronic disease it both children and adults. While these stats are somewhat shocking, what’s even more surprising is that many don’t really know what causes dental caries and the impact they have on their overall health. In simple terms, a cavity is just a hole in your tooth. There’s just a lot that happens in your mouth to create it. Dental caries are formed through a combination of bacteria and acid. As sugar enters the mouth, it’s broken down by bacteria and secretes an acid as a by-product. This acid begins to dissolve and softens the outer layer of the tooth. These soft spots are the places where bacteria enters the tooth and hides out. Once this happens, it becomes harder to remove the bacteria with just brushing, flossing and rinsing. And as long as the bacteria stays on the tooth, it continues to dissolve the tooth leading to a cavity. It would be nice if your mouth let you know the instant you started forming a cavity. Unfortunately, that’s not the case. Mild tooth decay doesn’t come with any symptoms. In fact, those who have pain they associate with cavities are usually experiencing a more advanced type of tooth decay that has damaged the nerve. 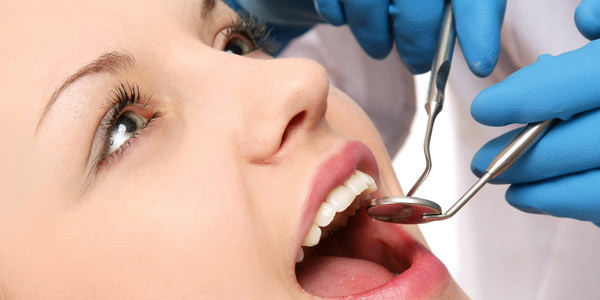 The best way to catch tooth decay before it gets advanced is to have routine screenings by your dentist. Not only will this help you in discovering cavities, it can help in preventing them. Choose healthy snacks like fruit, vegetables, nuts and cheese. Eating too much sugar isn’t the only cause of cavities. 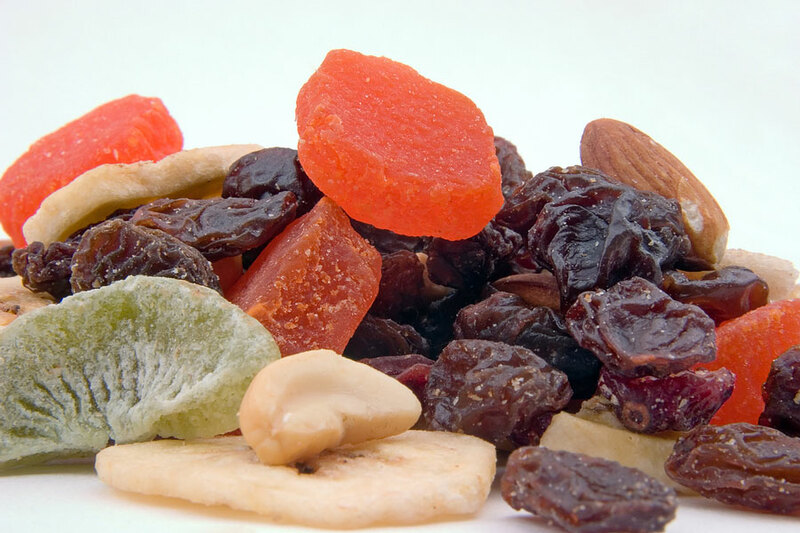 Many so-called healthy foods (granola bars, bagels, dried fruit) aren’t good for your teeth either. Carbs and other sticky foods also contribute to tooth decay. Food that sticks to the teeth feed the bacteria which causes cavities. Your best bet is to snack on healthy food options like fruits, vegetables, nuts and cheese. If you choose to indulge in a less than healthy snack, be sure to brush about 30 minutes after eating or at least rinse your mouth with water if you can’t brush. The health of your mouth affects the health of your body. Poor oral health has been linked to diabetes, stroke and heart disease. By practicing good oral hygiene you not only keep your pearly whites looking good, you keep your body feeling good. By taking care of your mouth, you keep your teeth–and body– healthy for a lifetime. Reduce your risk of serious health issues by proper brushing, flossing and regular visits to the dentist. Preventing tooth decay can save you more than $2,000 over your lifetime. 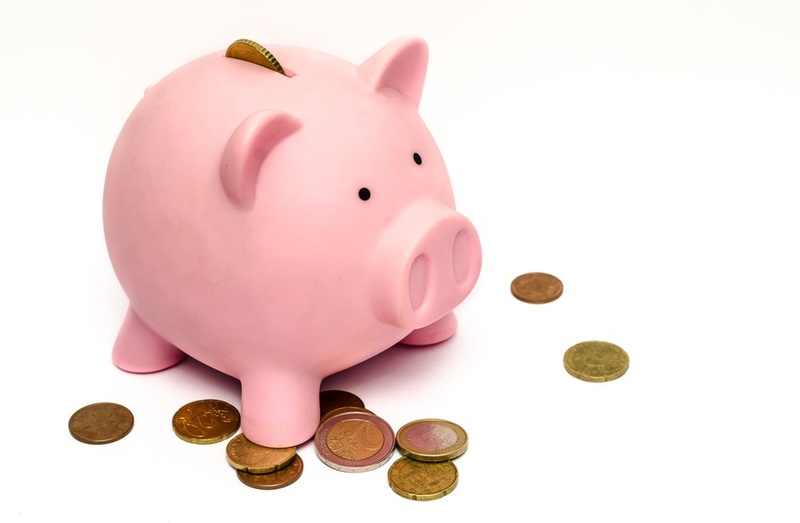 Prevention saves money and cavities are preventable. Practicing good oral hygiene, eating healthy meals and snacks, and getting regular dental check-ups can help you steer clear of tooth decay. And if it’s caught early enough, dental decay can even be reversed. It’s estimated that each cavity you prevent saves you more that $2,000 over your lifetime. And if you have more than 32 teeth in your mouth, you have quite an investment to protect. Dr. Mike Malone and his team practice expert cosmetic dentistry in Lafayette, LA. Dr. Malone is the former president and accredited member of the American Academy of Cosmetic Dentistry. He is also the official Cosmetic Dentist of the Miss Louisiana USA and Miss Louisiana Teen USA pageants. Cold weather can be harsh. One visit to the windy city of Chicago in the middle of winter will convince you of that fact. As the air turns colder, even in warmer climates, we put on more layers. We know the effect of cold on our skin. What we may not realize is cold weather also affects our teeth. Cold weather can cause tooth sensitivity. You can protect your teeth with these tips. Extreme changes in weather cause various parts of our bodies to expand and contract, our teeth included. 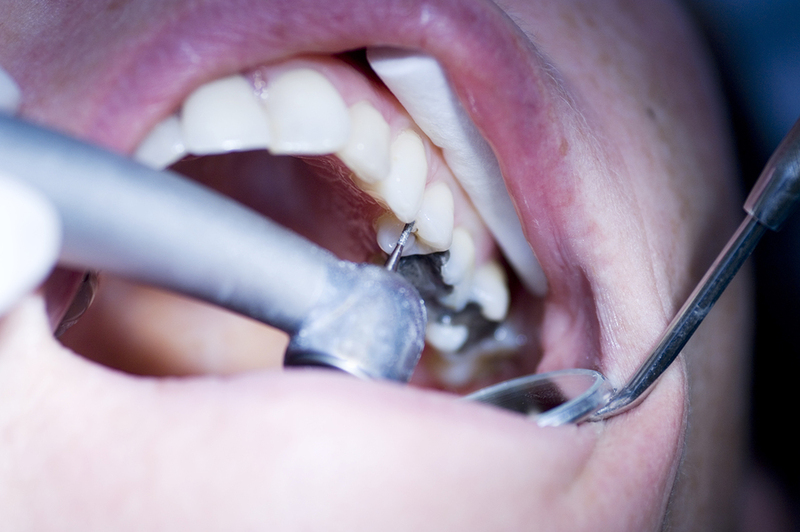 These changes can cause tiny fissures and cracks to form in our teeth. Though not often visible—or a major health threat—they can cause sensitivity in our teeth. Fortunately, there are things you can do to protect your teeth this winter. Here is a checklist of the best habits for defending your teeth from cold. Inhaling through your mouth in the cold allows freezing air to flow past your teeth. This can be a painful experience for many. Breathing through your nose whenever possible reduces the pain sensitive teeth can feel. 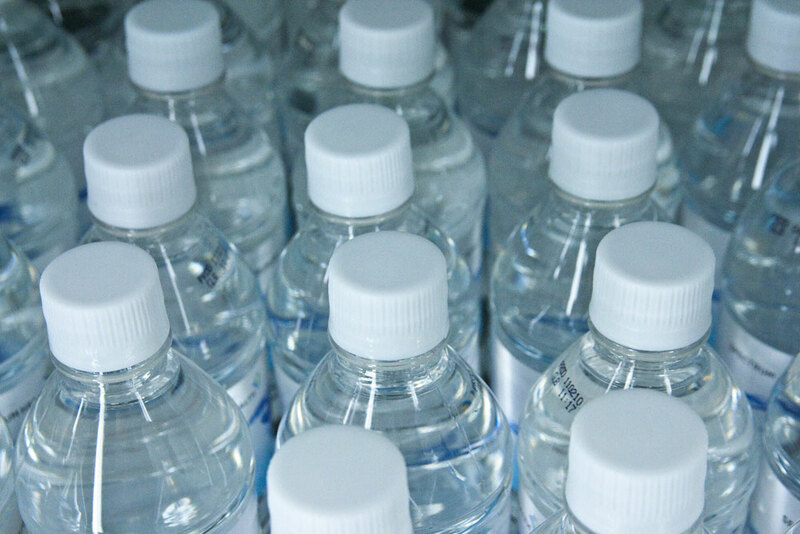 Drinking six to eight glasses of water a day can keep you hydrated and your teeth healthy. It’s just as important to stay hydrated in the winter as it is in the summer. It’s recommended to drink six to eight glasses of water daily to give your body the proper amount of fluids. This will keep your body and brain healthy, as well as your teeth. Covering your mouth with a scarf or jacket protects your teeth from the frigid temperatures. These coverings act as insulation, warming the air as it passes through the layers of clothing. However, continue to breathe through your nose even while covering up to give you extra protection. Using a toothpaste formulated to desensitize teeth can protect your teeth from cold. Sensitivity to cold can often be helped at home. Start with using a toothpaste formulated to desensitize teeth. Be sure to use it regularly. Its effects diminish with time. And go easy on the brushing. Though it doesn’t seem possible, you can brush your teeth too much. 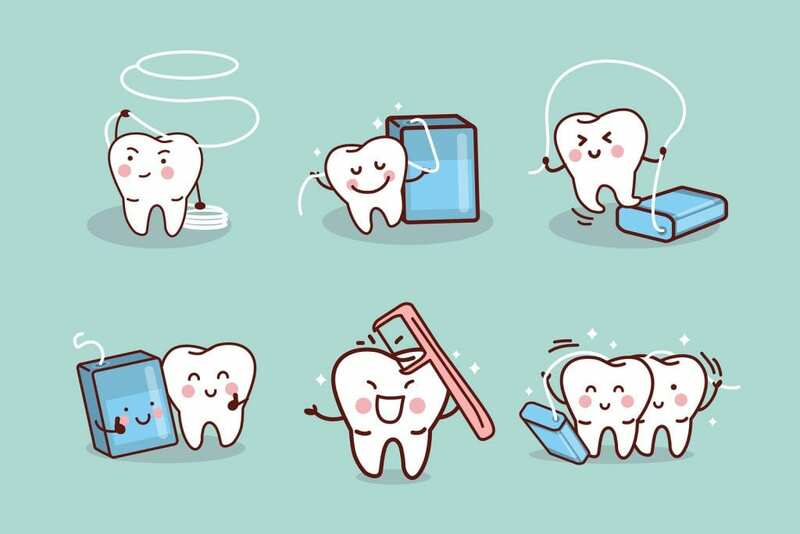 Over-brushing can wear down the tooth enamel that protects the teeth. Aim to brush two to three times a day with a soft bristled brush for the best results. If you haven’t had a checkup in a while, you might consider visiting your dentist before cold weather moves in. Your teeth may be sensitive to cold due to cracks or weakened enamel on your teeth. We can give you a thorough exam and recommend the best steps for keeping your teeth protected this winter. While giving you a routine dental exam, we might be able to tell you about your sleeping habits. A recent study found the size of your tonsils may indicate your risk for obstructive sleep apnea (OSA), a condition in which breathing is briefly and repeatedly interrupted during sleep due to block upper airways. And the presence of teeth imprints on your tongue suggests it’s too big for your mouth, also a sign of possible OSA. Your sleeping habits may indicate a risk for Obstructive Sleep Apnea. Who is affected by sleep apnea? More than 18 million adults report having trouble sleeping due to sleep apnea. This condition causes snoring, fragmented sleep, and low blood oxygen levels, leading to drowsiness, poor memory, irritability, and mood problems. For those with more severe cases, OSA can lead to depression, hypertension, congestive heart failure, heart disease or stroke. The most common factors for OSA were obesity, tongue indentations, and large tonsils. In conducting their study, researchers examined 200 patients in clinics at the University of Dammam College of Dentistry in Saudi Arabia. Patients completed a special screening assessment for OSA. Researchers also screened patients for known and potential OSA factors, including blood pressure, body weight, neck circumference and the size of their uvula, tonsils and tongue. 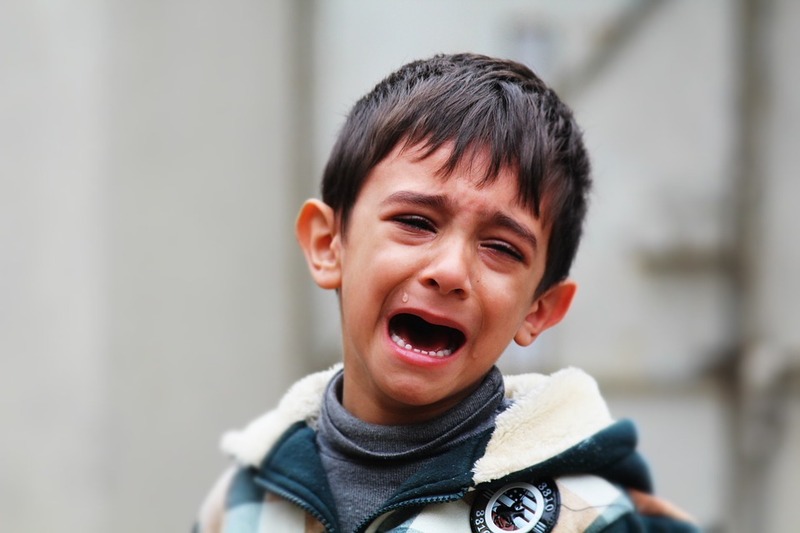 The study concluded that 23 percent of the 200 participants were at risk for OSA. The most common factors found among this high risk group were obesity, tongue indentations, and large tonsils. 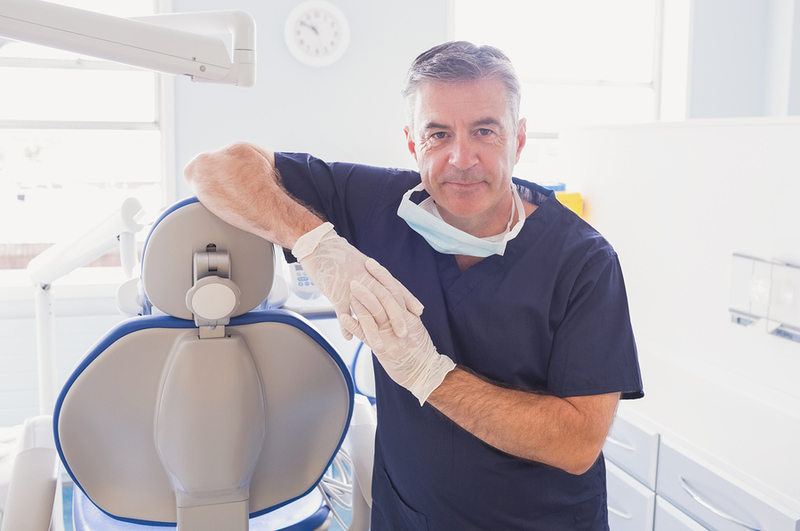 Dentists play an important role in identifying sleep apnea. If you thought your sleeping habits were of no concern to your dentist, think again. We can play an important role in identifying sleep apnea. We see into your mouth more often than physicians do and the signs of sleep apnea are easy to identify. While we aren’t able to formally diagnose OSA in our patients, we can screen for it and potentially keep many cases from going undiagnosed. If you are having trouble sleeping, be sure to mention it to your physician. We can also support your physician by checking your oral health during your next routine dental exam. You already know good oral hygiene keeps you free of gum disease, tooth decay and bad breath. What you may not know is that brushing regularly, flossing and visiting your dentist lowers your risk of serious health problems. What’s happening in your mouth tells you a lot about what’s happening in the other areas of your body. 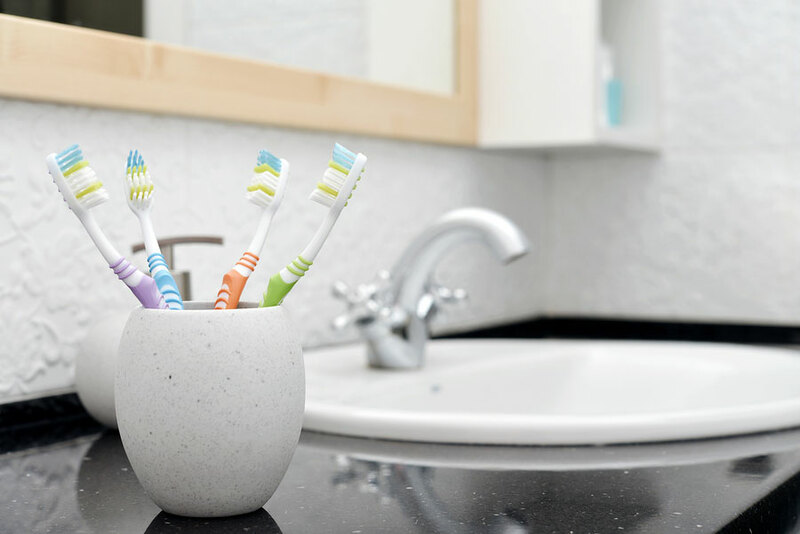 Over and over again, research has proven the link between oral health and your overall general health, making taking care of your teeth more than just a mindless ritual–a necessary step to staying healthy. Want to improve your overall health? Gum disease is often linked with heart disease, though all of the reasons why are not clear. Research shows people with severe gum infections have a greater risk of heart attack or stroke. In fact, up to 91 percent of patients with heart disease also have gum disease. Reduce your risk of heart disease by flossing daily and brushing regularly—after each meal is best. Oral bacteria finds its way to joint fluid and causes pain and discomfort. Treating gum disease has been shown to reduce joint pain caused by arthritis. Good diet, proper care of your teeth and regular trips to your dentist help you to avoid gum disease and keep your joints pain-free. 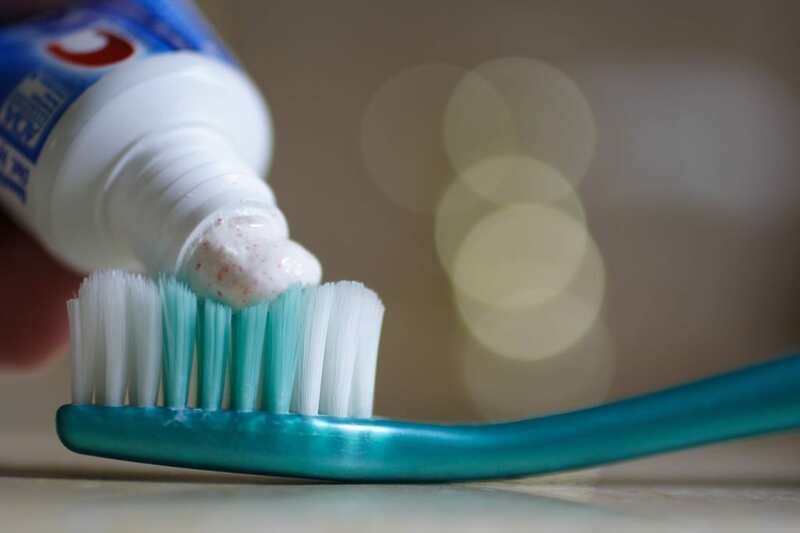 By now you may see the connection between oral bacteria and poor health. Here’s another point to consider. Patients with tooth plaque breathe in microparticals of the plaque which host bacteria that eventually finds its way to your lungs. This causes severe problems including pneumonia. And worsens chronic lung conditions. If you want to breathe easier, choose a healthy diet that’s low in simple sugars and rich in essential nutrients and maintain your regular brushing and flossing routine. There are interesting links between gum health and pregnancy. In fact, one study linked gum disease with difficulty in getting pregnant. Women in the study with gum disease took two months longer to get pregnant than others without the condition. Want to increase your odds of getting pregnant? Keeping those teeth and gums healthy is one good method to try. There are millions of people who have diabetes and don’t know it. Did you know that dentists can play a role in identifying the disease? By examining your mouth regularly, looking for anything abnormal, we gain clues about risk factors for diabetes. In one study,dentists correctly identified patients with diabetes 73 percent of the time through an oral examination. Practicing good oral hygiene and keeping your regular dental appointments can do more than just save your teeth—it can save your life. 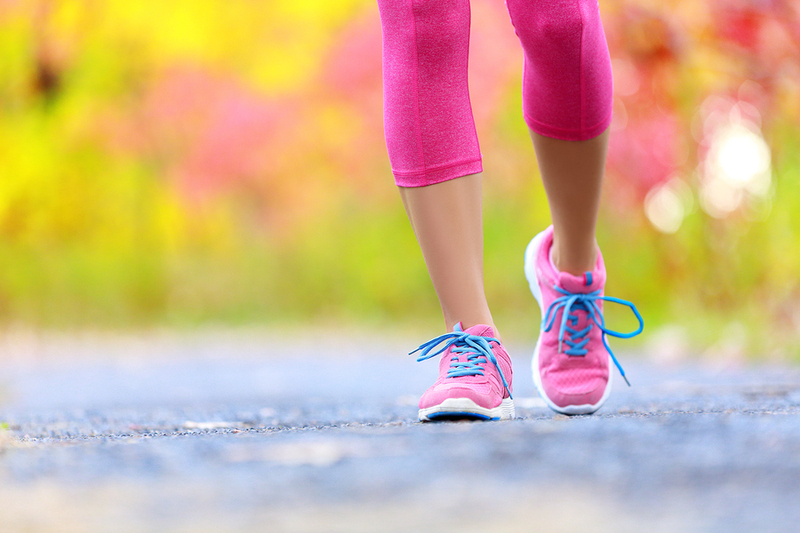 Ready to improve your overall health? Keep up with your regular routine of brushing and flossing, choose a healthy diet, and be sure to schedule regular dental cleanings and exams. No one wants to intentionally damage their teeth. Unfortunately, most people don’t realize some of their seemingly harmless habits could be destroying their teeth. To help you with that we’re creating an Eight Commandments for Healthy Teeth. You think you’re doing a good thing. After all, you’ve likely heard it’s ideal to brush after every meal. The problem isn’t the meal. The problem is the drink. 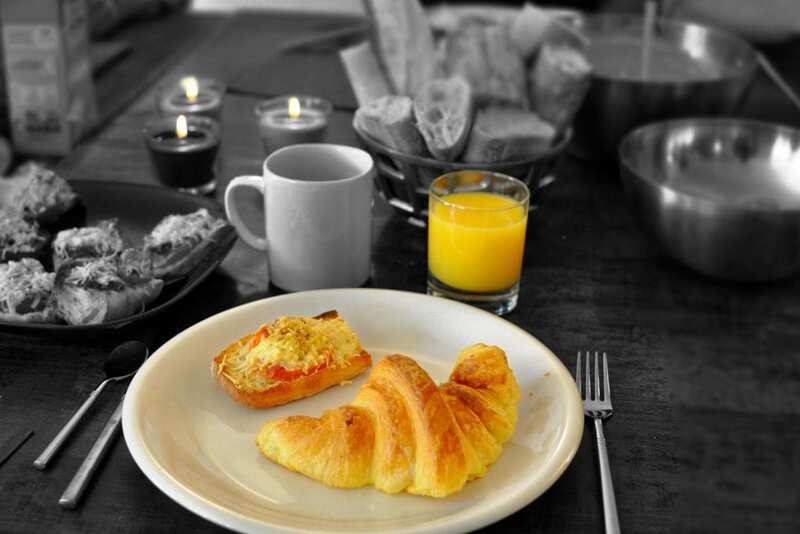 Most people drink orange juice or coffee with their breakfast. These beverages contain ingredients that are harmful when brushed into your teeth. You can still brush, just make sure you neutralize their ingredients first by swishing some water around in your mouth first. I know hard bristles get more out. That’s true, if you’re cleaning the tough spots in your shower. But, your teeth are more effectively cleaned with a soft bristled brush. Anything hard will damage your gums and enamel. You wouldn’t wash little nuggets of gold down the sink. If I told you that toothpaste left on your teeth is oral hygiene gold, would you leave it there? Every time you leave the toothpaste on your teeth, you’re giving yourself a mini fluoride treatment. Speaking of fluoride, it’s important you drink fluorinated water. That means water from your tap. the lovely water that comes in a bottle may be convenient, but it contains no fluoride. So, every day, make sure you grab yourself a glass and turn on the tap. Snacking affects more than your waistline. It damages your teeth. Your saliva helps destroy the bacteria that comes from eating. When you eat often, your mouth never gets a break and has to work overly hard. You will damage, and possibly even break your teeth. 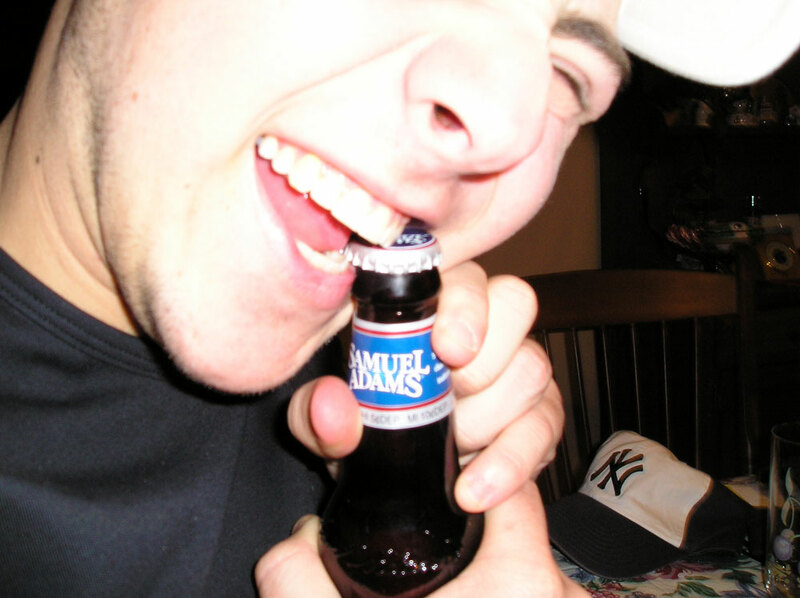 Take the extra few seconds to get an actual bottle opener. Your teeth will thank you. I know. I know. You’re tired. 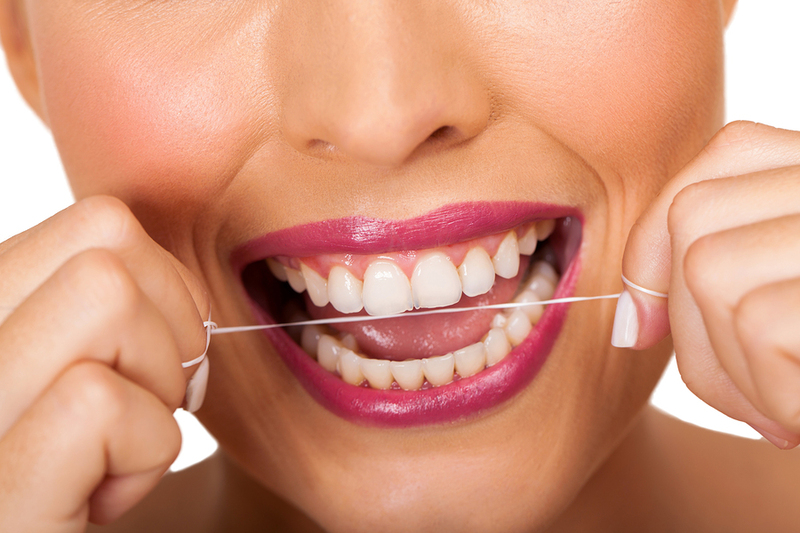 But truthfully, flossing helps stave off gum disease. It doesn’t take that long and the benefits are numerous. OK, most people don’t even realize they’re doing this, especially those who do it in their sleep. But, grinding your teeth will not only wear them down, it can cause them to break. 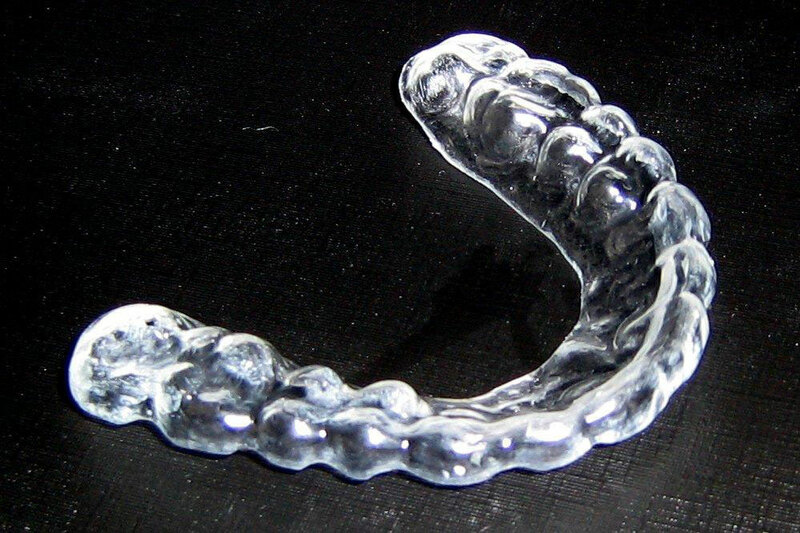 Your dentist can provide you with a comfortably fitting, custom made mouthguard to protect you from grinding. 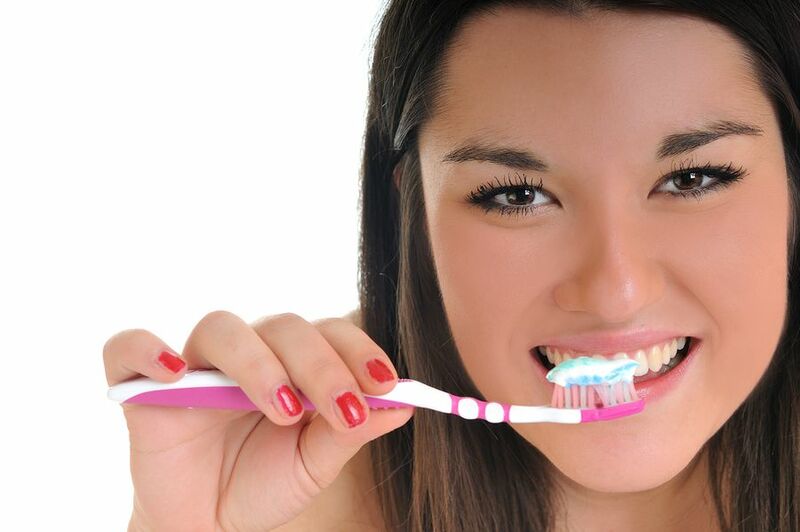 Follow these few, simple thoughts and you’ll have a better chance keeping your teeth healthy. Everyone LOVES dental X-rays, right? The heavy apron. The drooling. The uncomfortable bitewings and poking on the inside of our cheeks. Plus, patients with a strong gag-reflex can’t wait to shove something to the back of the mouth. We haven’t even mentioned the radiation yet. I mean…who’s not looking for ways to sneak more radiation into their body? I hate to break it to all you X-Ray lovin’ patients out there, but dental X-rays could be a thing of the past. One Biotech company, S-Ray, is developing a series of products that rely on ultrasound technology for imaging. Imagine that. No more radiation. No more uncomfortable, bulky materials being shoved into your mouth. It uses a smooth, soft mouthpiece that fits directly over your teeth. No mare gagging to get something toward the back of your tongue. The single-use mouthpiece takes about a minute to scan while you bite down. I don’t yet know when this technology will be ready, but when it is, it will be a game changer. It’s time to get your children to brush their teeth. Do you tackle their enticement with enthusiasm or dread? As you would expect in this mobile age, if dread was your answer, there’s an app for that! Children in the 21st century are as comfortable with technology as they are breathing. Sometimes an app is the difference between battles and tears or willing brushers with healthy mouths. Here are just a few examples of what’s available…and it’s just the tip of the iceberg. 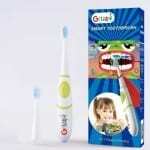 Appcrawlr recently listed some of the best toothbrush timer apps for children. A couple of favorites of families we know are Talking Ginger (also called Ginger Cat) and T-Rex Toothbrush Timer. Talking Ginger is a FREE app (And how can you go wrong with free?) that isn’t just a timer. Ginger will repeat things your children say, when a button is pressed. Which, in our experience, causes peals of laughter for way longer than you’d think possible from having a copycat. They can also unlock jigsaw puzzles and help Ginger get ready for bed. To help them get ready for bed, Ginger will also time them as they brush their teeth together. T-Rex Timer is strictly a timer app, though you do get to brush the dino’s teeth as well. 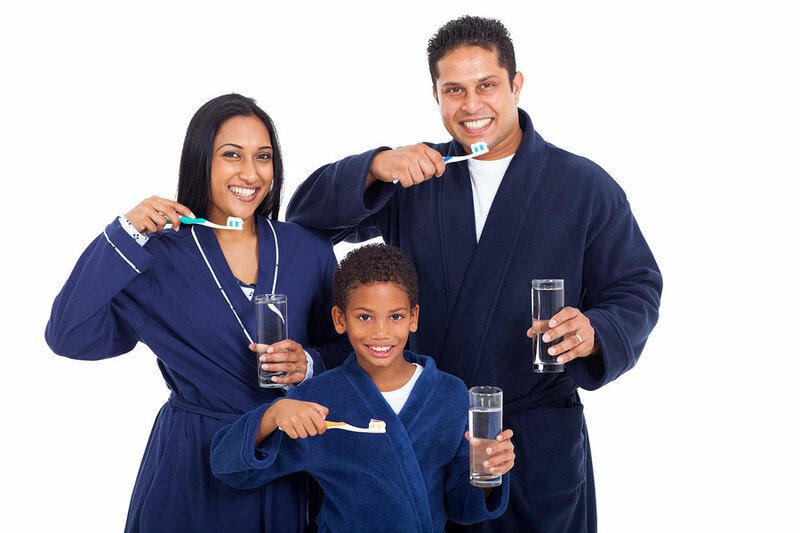 Its biggest benefit is teaching your children where to brush their teeth and for how long. Using visuals for each tooth quadrant, it counts down how much time they have left to brush. Though not free, like Talking Ginger, it is only .99, which is a very affordable investment to get your children to brush their teeth. The games teach them how to brush for the correct amount of time (30 seconds) in each quadrant, using the proper angles. It uses games such as Monster Chase, where they chase away the “baddies” on their teeth. They’re given feedback by means of a “Grush Factor score. Other games include them becoming a toothbrush conductor to play beautiful music while brushing, and caring for a cyber giraffe. Parents get all the information about their children’s brushing through a cloud account. All their success (and areas they still need work on) is uploaded to the account for you to monitor and reward, if you so choose. If you’re a techie kind of family (or a desperate one), these toothbrush apps and games could be just the thing that brings your lovely kiddos from brawling to begging to brush their teeth. There is now a way to straighten your teeth without enduring such hardships. Invisalign has been shown to have a very high patient satisfaction rate. Maybe it has something to do with not needing to manipulate your food to eat it or being punctured by the very tools designed to help you. Dr. Mike Malone and his team practice expert cosmetic dentistry in Lafayette, LA. 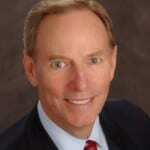 Dr. Malone is the former president and current accredited member of the American Academy of Cosmetic Dentistry. He is also the official Cosmetic Dentist of the Miss Louisiana USA and Miss Louisiana Teen USA pageants. The modern toothbrush wasn’t in existence until the 1930s. So what did people use to brush their teeth before then? As far back as 5000 BC, the Ancient Egyptians would make a powder to clean their teeth. Unfortunately for the Egyptians it was made out of ox hooves and egg shells. I wonder if their children complained about how bad it tasted? The Chinese are credited with the first toothbrush. Unfortunately, it was made from bone, and the bristles came from the backs of a pig. I’m sure that felt great. These ancients felt abrasiveness was more important and made a powder of crushed bones and oyster shells. The Romans tried to spruce it up a bit with some flavorings to help with bad breath, but I’m not sure how effective it was. …But…that was a LONG time ago. Surely as you get closer to our time things weren’t so bad. On the bright side, they would chew on herbs to freshen their breath. The more modern Edwardians had indeed graduated from ox hooves and mice heads. They would rub their teeth with “tooth powder”, a mixture of salt and bicarbonate of soda, using twigs. It wasn’t until 1938 that we had a modern version of toothbrush. The DuPont company decided to use nylon bristles attached to a handle. Though it’s only been around for 70+ years, I must say one of the things I am grateful for is a modern toothbrush and toothpaste.